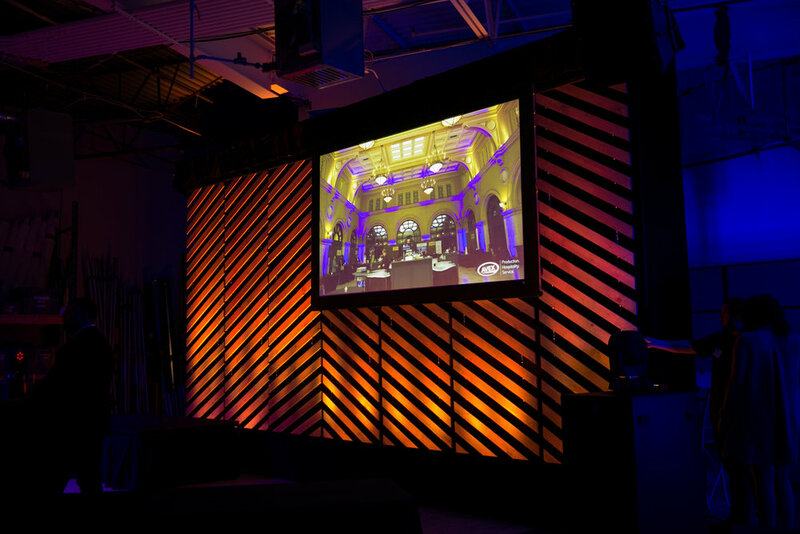 AVEX is a full-service event design and production company that delivers exceptional technical results with award-winning customer service. For more than 15 years, our clients have trusted us to bring their visions to life in strategic, innovative, and budget-sensitive ways. 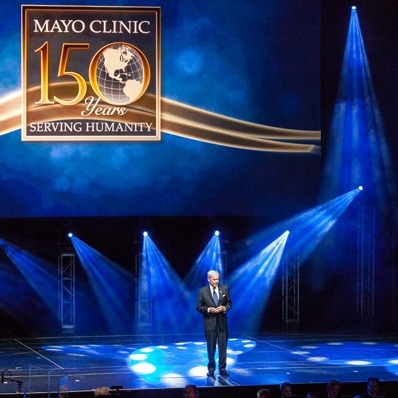 From local non-profits to the most recognized brands in the world, our clients choose us—and stay with us— because they experience a higher level of service that translates into extraordinary event experiences. We provide live event design and production services for corporate events, meetings, galas, private celebrations, non-profit events, and more. We take a unique approach when it comes to event design: just because we can, doesn’t mean we should. Sometimes a client’s vision calls for big, glorious, custom event experiences. Sometimes not. 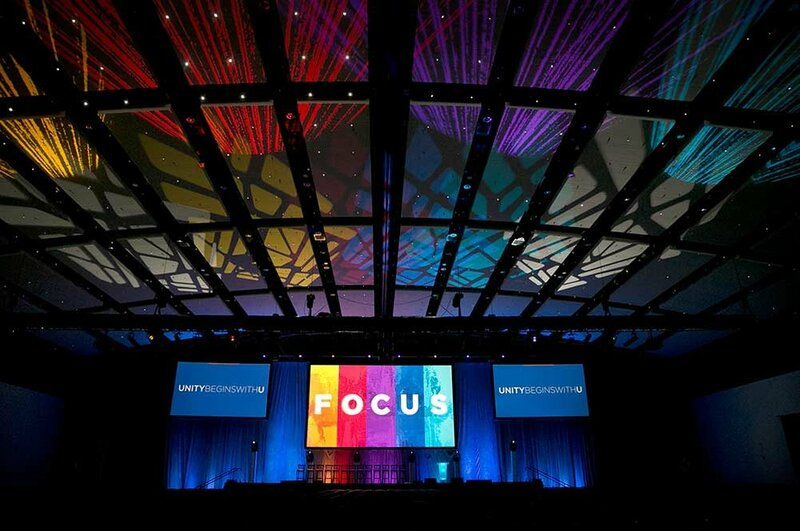 No matter your vision or budget, our goal is to deliver smart and purposeful ideas that support your vision, drive your brand message, and engage your attendees in meaningful ways. For events where you don’t need full-service support, we offer need-based, customized packages and equipment rentals. Our expert technicians will coordinate and execute at the right level for you.